New York City is one of the most beautiful cities of the world, where people from different parts of world visit for business, pleasure and family vacations. If you are planning a group trip with 10 or more passengers and require private transportation, hire one of our charter buses. 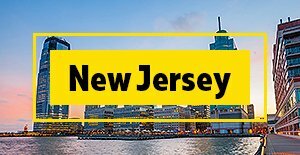 We specialize in New York City bus charters our services are available at very cost effective rates so you can enjoy an exciting travel experience to any destination of New York City. Besides providing standard charter buses, we also offer executive minibuses, party buses, luxury sprinter shuttle vans and stretch limousines. 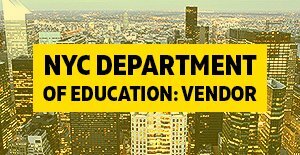 Our New York City Bus Charter service are available for many different types of trips and events: corporate events, city tours, airport transfers, family group trips, school field trips, wedding shuttles, bachelor party, sports events, historical tours and many more. Enjoy your group travel with family members, classmates and teachers, colleagues or friends, we provide suitable charter bus rentals and minibus rental for many different kinds of events in NYC. Hire a bus according to the number of passengers that is going to be traveling on your trip. 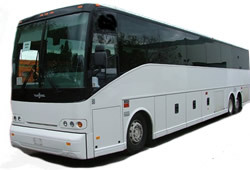 Our full-size charter buses can accommodate up to 61 passengers. To make travelling more comfortable, all coaches and mini buses are equipped with reclining seats with plenty of leg room. Charter buses are also installed with other luxurious modern facilities such as lavatory, reading lights, climate controlled air conditioning and heating systems, spacious weather-proof luggage compartments, DVD players, TV and overhead racks for carry-on bags. 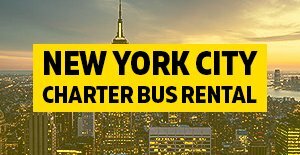 With our New York City bus charter you will receive only topnotch facilities with very satisfying charter services, we have transformed the entire mode of reserving a charter bus services. Customers love to coming back to us frequently whenever they need reliable and affordable bus transportation services. In order to ensure the highest quality service and to keep up to the expectation of all our clients, we hire only experienced and licensed chauffeurs and customer friendly staff. The drivers are also provided with proper training with the latest equipment and driving the latest bus models in the industry. Let the charter bus experts drive the buses so that all your passengers can enjoy the long ride without any problem. Our professionals staff pays the utmost attention on our client’s comfort and safety on all charters. 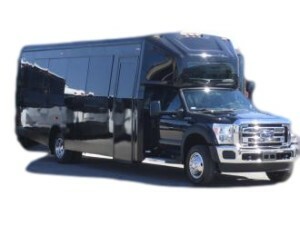 We have been serving numerous clients for many years with expert charter bus rental, mini buses, shuttle vans, school buses, party buses and other travel packages. Our professional staff will please even the most demanding client with our high quality and customer friendly services. 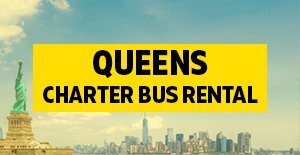 With our quality workmanship and modern facilities, we have become a leading provider of charter bus in the entire New York City Metro area. 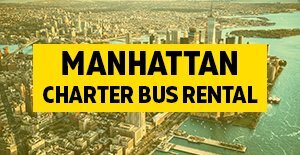 Book your New York City bus charter now from Charter Every Thing and always enjoy hassle-free trip every time!